Home > TRAVEL HUB MIX. Front of Nihonbashi EXIT of Tokyo station. 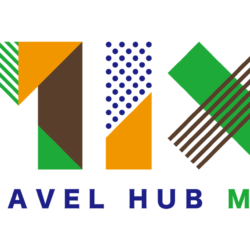 TRAVEL HUB MIX. Front of Nihonbashi EXIT of Tokyo station. 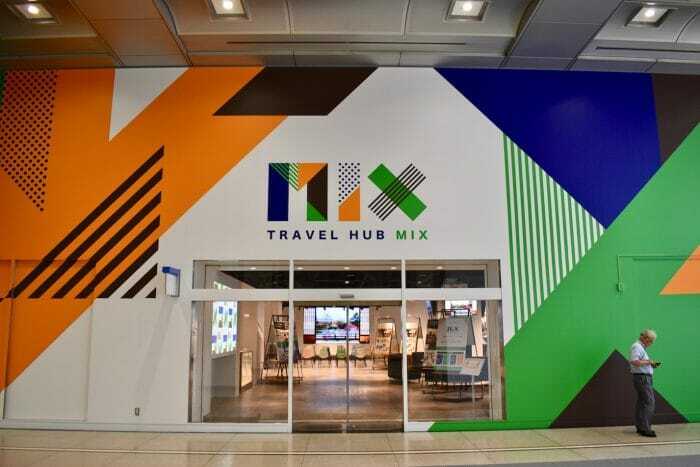 TRAVEL HUB MIX, which has a good access with a 2-minute walk from Otemachi, offers convenient services for travelers. It is possible to enjoy not only luggage service but also travel information and interact with other travelers by event programs they provide. -a program that can enjoy the southern area of Miyagi prefecture through delicious sake and exchange accommodation. -a event that can touch Northern European charm together with craft beer and snacks by a presenter who has traveled to the Nordic countries. 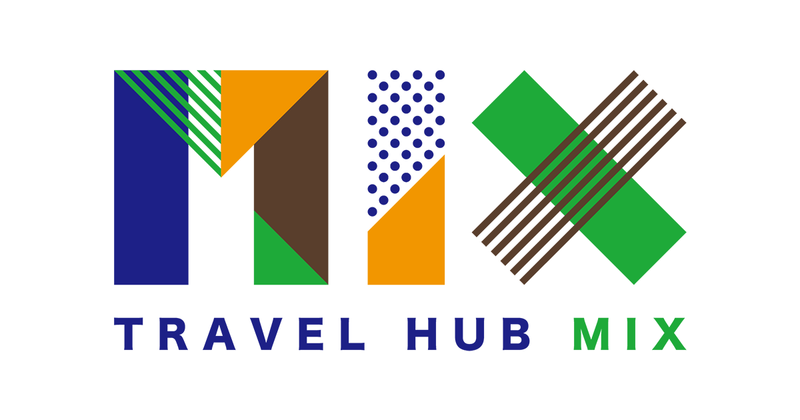 At TRAVEL HUB MIX, not only travel information in Japan but they provide a place where you can feel a journey on a world level! 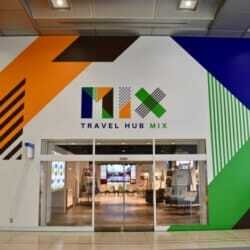 Please come to TRAVEL HUB MIX by all means when coming to Tokyo!